The microFollowFocus | Blue is a new generation of follow focus units that lead the way in price/performance. The | blue line incorporates new designs and technologies to deliver an incredibly solid, accurate, highly repeatable follow focus ideal for any level of production. The Redrock Micro microFollowFocus | blue can be used with still lenses (with proper gearing such as our microLensGears) and cinema lenses. 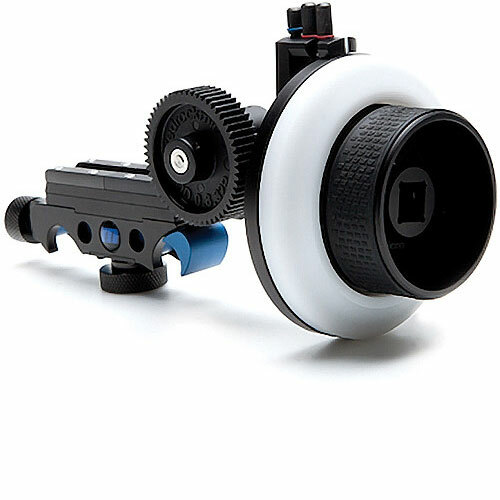 Redrock Micro followFocus | blue is available for rent or hire from RENTaCAM Sydney.